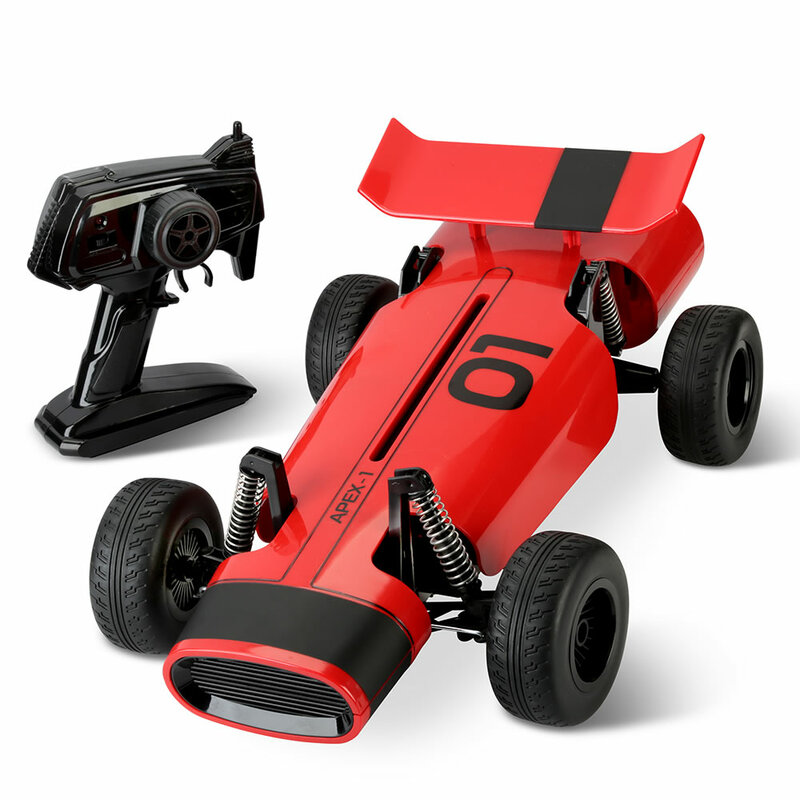 This is the remote controlled race car inspired by Italian racecars from the 1950s. The car speeds around floors and smooth outdoor surfaces. Steering and throttle are controlled via a 2.4 GHz radio remote from up to 30' away, providing nimble movement around corners and reliable tracking on straights. Rechargeable battery provides four hours of operation; remote includes two AA batteries. Ages 6 and up. 20" L.
The FAO Schwarz RC Italian Race Car comes with The Hammacher Schlemmer Lifetime Guarantee. Items that we sell are guaranteed for their normal life under standard non-commercial use.